Dwehroh: HAPPY MOTHER'S DAY!!! FELIÇ DIA DE LA MARE!!! FELIZ DÍA DE LA MADRE!!! HAPPY MOTHER'S DAY!!! FELIÇ DIA DE LA MARE!!! 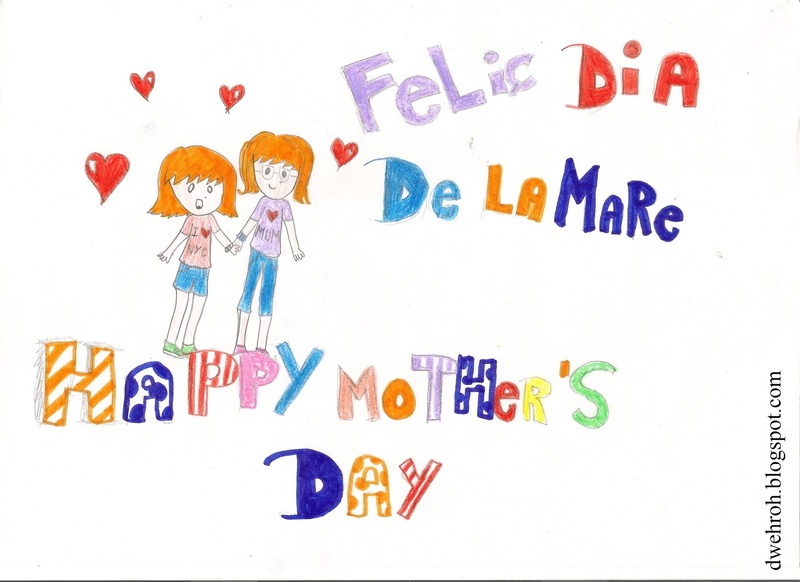 FELIZ DÍA DE LA MADRE!!! I wish everyone's mother a REALLY HAPPY DAY!! !